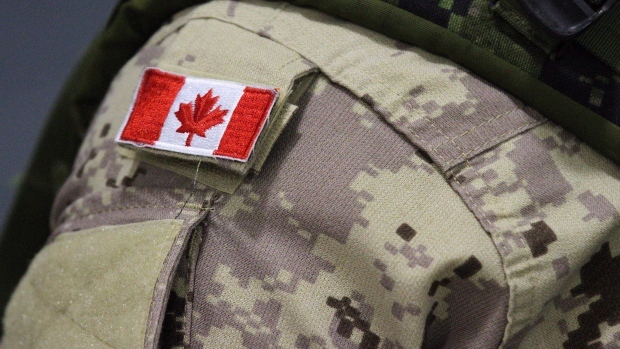 OTTAWA - The federal government says it's agreed to pay $100 million to settle a legal battle with disabled veterans, who had launched a class-action lawsuit after some of their financial benefits were clawed back. The settlement would provide thousands of veterans with payments of between $2,000 and $50,000 depending on when they served and the severity of their disabilities. The settlement must still be approved by the Federal Court. A settlement approval hearing is set for December in Ottawa. Veterans Affairs Minister Seamus O'Regan says he believes the proposed settlement is fair and provides both sides with needed closure. The lawsuit was launched in 2014 after the federal government deducted financial assistance from thousands of low-income veterans because they were also receiving disability pensions for injuries sustained while in uniform. Power Play: PC government in P.E.I. 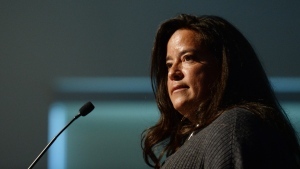 Former Liberal justice minister Jody Wilson-Raybould is slamming the federal government she was once a part of for making only “incremental” progress on the Indigenous justice file and their promise to "decolonialize" Canadian laws and policies.